Quality and freshness is key in the restaurant industry, but operators cannot forget about price perception. Over the years, HB’s client Marie Callender’s developed a high price perception. There was a need to communicate value to our customers, not just low prices but a message that conveyed Quality + Price. In order to achieve this we developed several promotional programs that focused on what Marie Callender’s was famous for…home-style comfort food and pie. 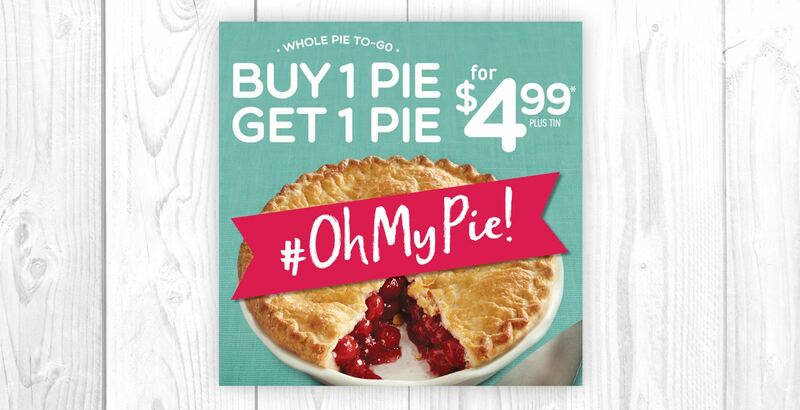 Over a two year time frame, we rolled out value promotions that included great pricing on Marie’s delicious food and pie, from new value menus to food + pie promotions to summertime BOGO pie deals…and more! Freshly cut by our in-house production team, the Marie Callender’s Restaurant :30 spot features bubbly actor turned Marie Callender’s server/hostess, Lauren, presenting New, value-priced delicious menu items and inviting locals to Crave and Save at Marie Callender’s. 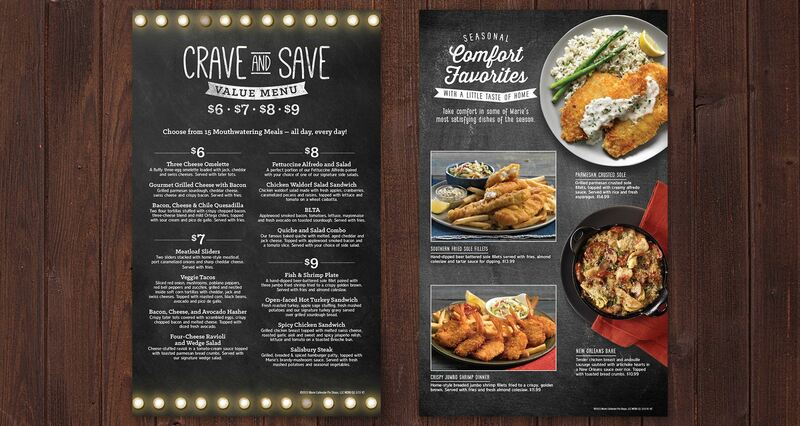 HB also directed the photo shoot of key menu items, and created the menu handout and store banners. 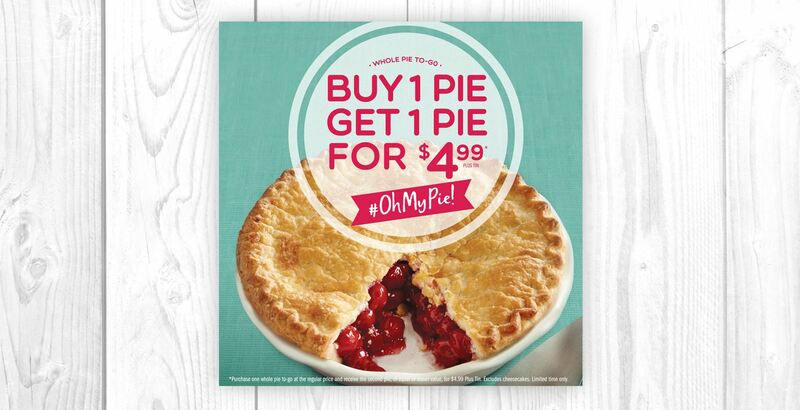 This promotion rolled out as a test in the Fresno marketplace and was later rolled out system wide due to the success of the campaign, helping Marie Callender’s gain momentum in altering their high price perception. Customers also want flexibility in the way they make their meal choice—whether it’s based on calories, variety, flavor or price. Marie Callender’s offered BBQ Combos that allowed customers flexibility with a variety of entrée choices as well as variety of pricing options. 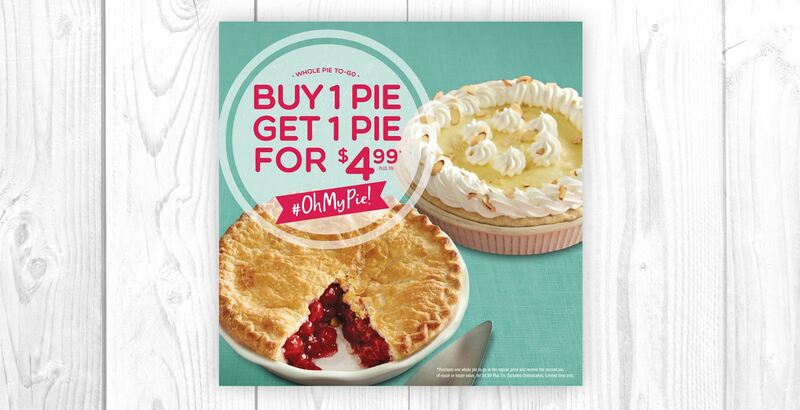 Marie Callender’s all new Backyard BBQ & Pie Combos started at just $9.99. The menu featured classic BBQ entrées or build-your-own BBQ platters, including any two BBQ favorites like slow roasted, hand-carved Tri-Tip, grilled shrimp skewers, ribs and more plus two favorite sides. All that…PLUS a FREE slice of Marie’s famous pie. HEILBrice was proud to be given the opportunity to be a part of creating this incredible promotion that highlighted a whole new way to enjoy the big, bold flavors of BBQ along with a delicious slice of Marie’s famous Pie! The HB team along with the marketing team at Marie Callender’s developed and produced creative to feature this promotion. Advertising elements included broadcast television, direct mail ads, outdoor billboards and in-unit POP. As a result, Marie Callender’s experienced a lift in their sales and value perception. And, as a plus customers continued to order the build-your-own BBQ platters which increased guest check average. However, the story of comfort food and delicious pies becomes more challenging during the summertime when people typically are traveling and temperatures rise and lighter meals become more appealing. Historically, the summer months tend to be a softer sales period for Marie Callender’s. In an effort to drive traffic and increase summer sales Marie Callender’s launched a unique Pie Event, offering a BOGO special: Buy one of Marie Callender’s famous whole pies at the regular price, and get a second whole pie for $4.99, including their delicious and oh so famous seasonal fresh fruit pies. The promotion began on June 1st and continued until July 31st. Promotional efforts included a :30 radio campaign, print, eblast, social media engagement and Facebook ads. The social media effort consisted of posts on Instragram, Twitter and Facebook with new headers promoting the offer on Twitter and Facebook. 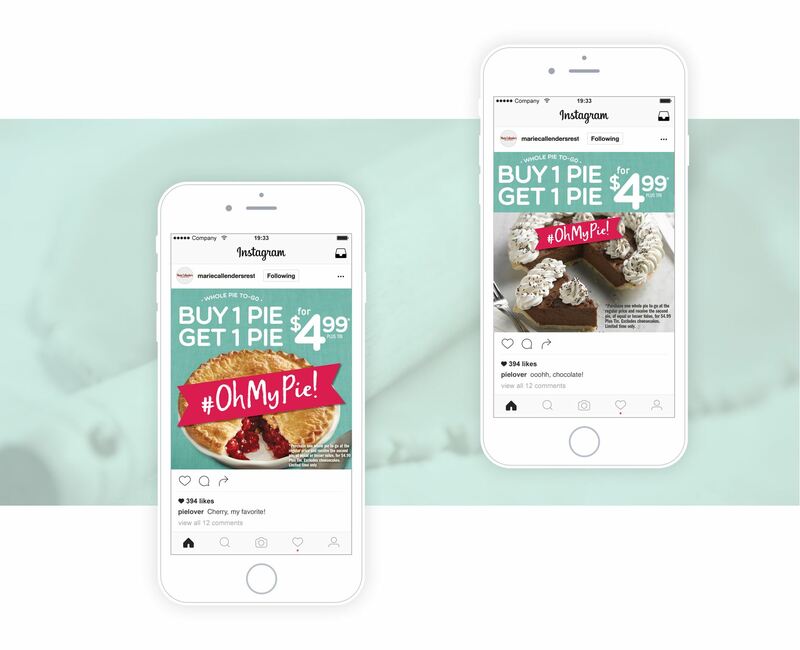 A social media contest was created to engage followers on Facebook, Twitter and Instragram. The three-day countdown event used gif images of “Forky” and “Spooney” asking readers how they like to eat their pie. People leaving a comment about their best pie-eating utensil and tagging a friend, were entered to receive a $15 Marie Callender’s gift card. Bonus entries were given for sharing the post. On the final day of the promo, the winners were chosen. The contest encourages engagement from followers, adds new followers and promotes this delicious offer. As part of the promotion on social channels, we also engaged with Facebook ads. 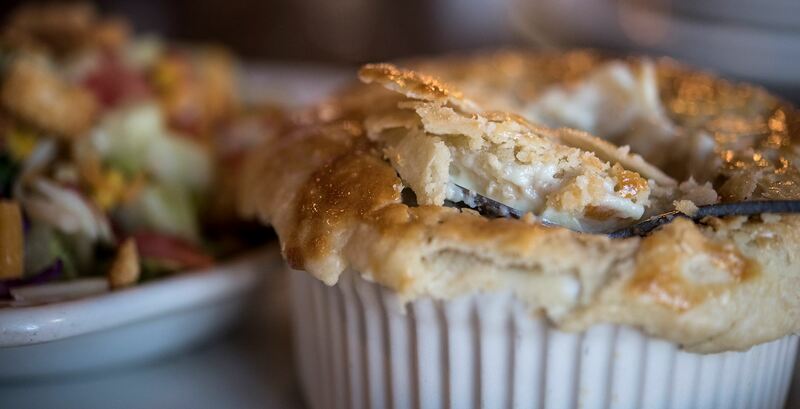 Interested readers could click on the link to be taken directly to the Marie Callender’s website, where they could go ahead and order pies online to pick up at their nearest location. 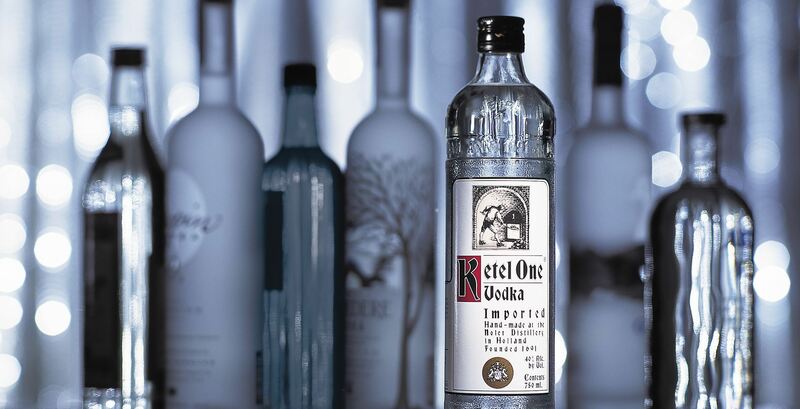 Overall comp sales were positive for the period, meeting the sales objectives for the promotion and creating momentum as Marie Callender’s entered the fourth quarter, which is one of the most important revenue generating quarters for the brand.